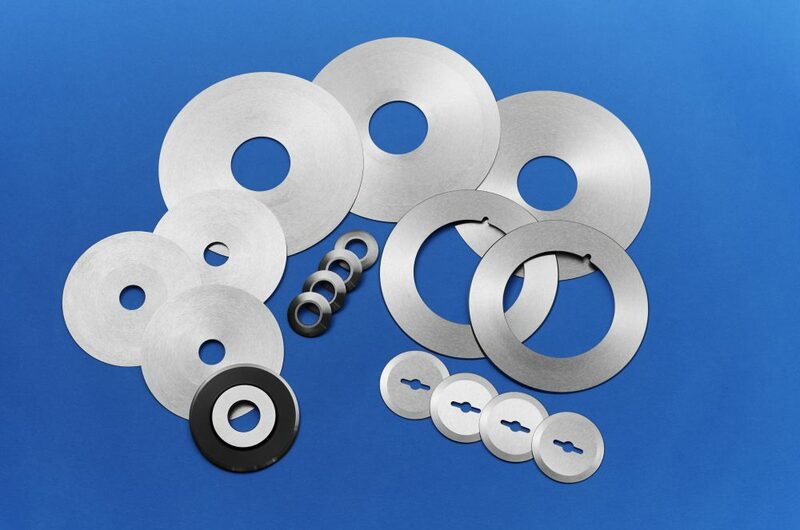 AQS is one of the largest suppliers of circular converting blades in the United States. We stock most popular items and will custom-make industrial knives by request. 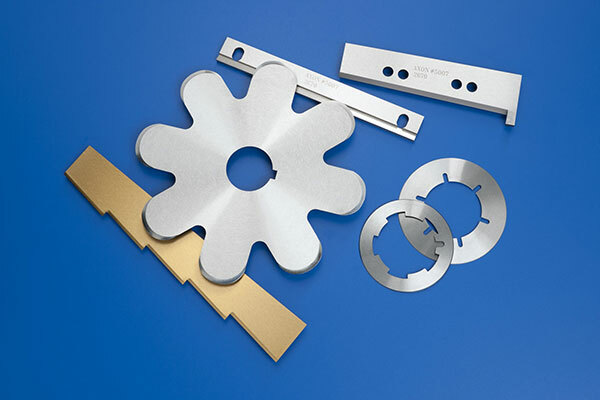 We supply circular knives and straight knives to a variety of industries including: paper converting – all levels – rubber processing, as well as film and foil. These knives include score slitting knives, shear slitting knives, crush cutting knives, razor blades, and core cutters. 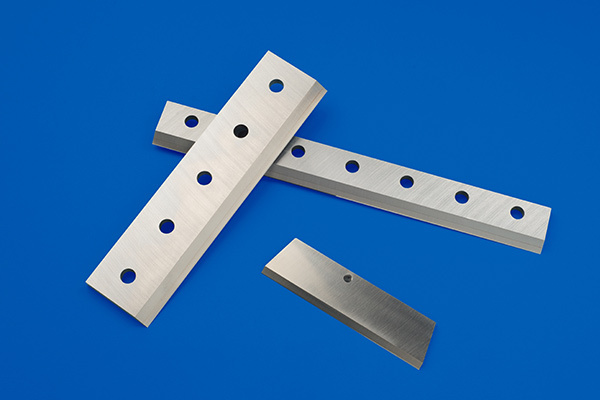 Our pelletizing blades are used worldwide. Our years of experience with these blades have earned us our reputation for high quality pelletizer knives. AQS supplies large companies like Unilever and Bimbo with their food processing knives. 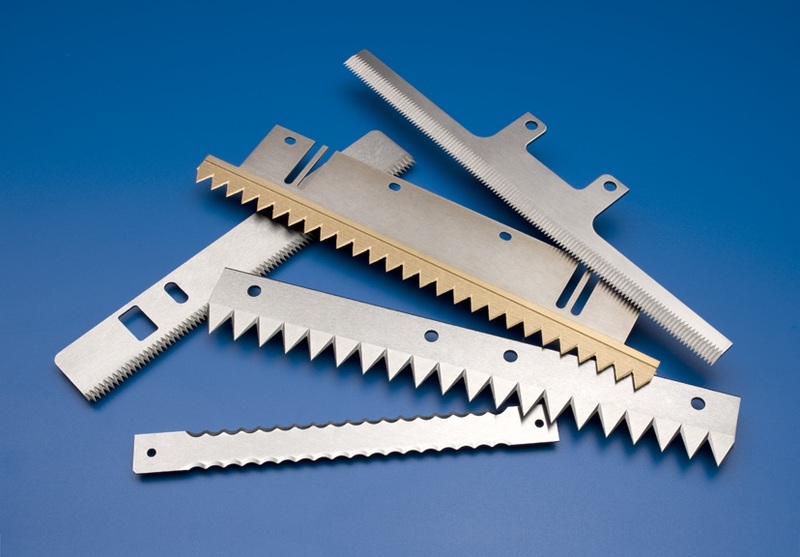 Our food processing blades are made from high quality steels approved for use in the food industry. These food processing knives include ice cream scraper blades, bagel slicing blades, muffin perforator knives, zig zag knives, stew knives, and special custom made knives. Our packaging knives can be found in plants around the world. We pride ourselves on the consistency and quality of all our industrial knives, including these straight knives. We know how important the minute details of these packaging blades can be and we strive to provide only the best straight blades to all of our customers. In addition to our stock items, AQS ‘custom manufactures’ over $1,000,000 worth of custom made knives each year. 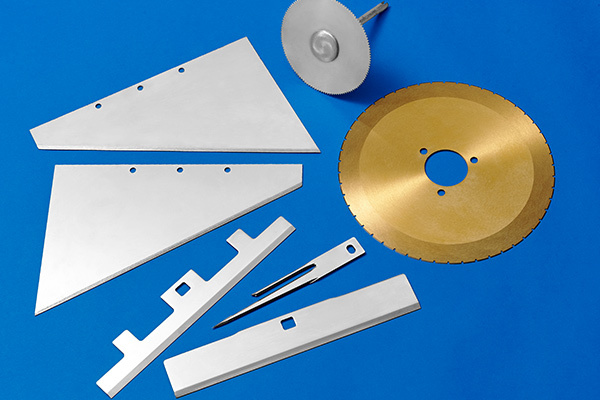 Specialty slitter knives, toothed knives, Baldwin inline finishing knives and precision straight knives are among our more popular custom made items.